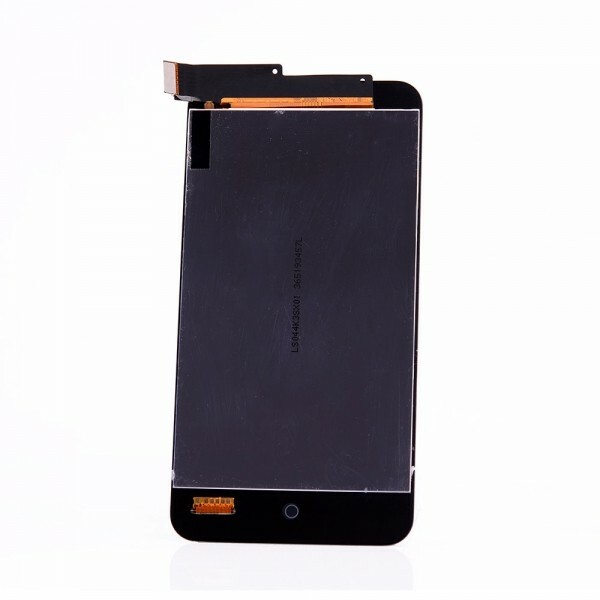 Replace a new and reliable LCD touch screen if you find theoriginal oneof yourMEIZU MX2is out of work. 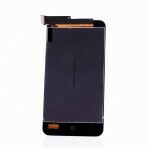 Takeour LCD Touch Screen Assembly for MEIZU MX2 into consideration and you will find it stable and excellent in performance. 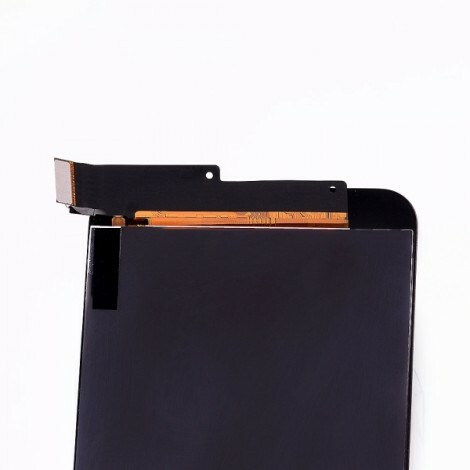 The touch screen flex cable and inner screen flex cable feature solid structure and powerful function to connect inner electric components and screen. Made of quality material, our LCD and touch screen delivers long-term performance and high sensitivity so that you can use it at ease. It needs professional skills to ensure perfect installation and work.